Suitable area generally refers to the air purifier can be achieved in the final 2.4 meters storey indoor, at least more than 80% removal of particle pollutants, can use the indoor area, can be obtained by the “nominal particle Cadr x 0.1” calculation. Olansi air purifier is the best choise in china now. The air purifier is also called air purifier, refers to the adsorption, decomposition or transformation of various air pollutants (including PM2.5, dust, pollen, smell, formaldehyde, decoration pollution, bacteria, allergens), effectively improve the air cleanliness products, mainly divided into the household. Commercial, industrial, building. There are many different technologies and medium air purifier, which can provide clean and safe air to the user. The commonly used air purification technology: adsorption technology, negative (positive) ion technology, catalytic technology, photocatalyst technology, ultra light mineralized structure, efficient HEPA filtering technology. The electrostatic dust technology and materials; Technology mainly includes: photocatalyst, activated carbon, synthetic fiber, heap, material, negative ion generator. The existing air purifier as composite, which also uses a variety of purification technology and materials Medium. The conversation around air pollution is not a new one for India with several attempts being made in the past – some successful and some not as much – to educate citizen on the need to combat air pollution through the year. Unfortunately, despite an all round effort to clean up the air, the results are bleak. With Delhi topping the chart in the country with the most polluted air. There have been some individuals who have worked against the odds to fight to the right to better air quality in the country. Namita Gupta has been surviving on antibiotics because of pollution. What bothered her even more was the discomfort her daughter, who is an asthma patient, faced. She thought of shifting to the US when the idea of making an app that could monitor pollution struck her. She decided against the plan and created an App from scratch. 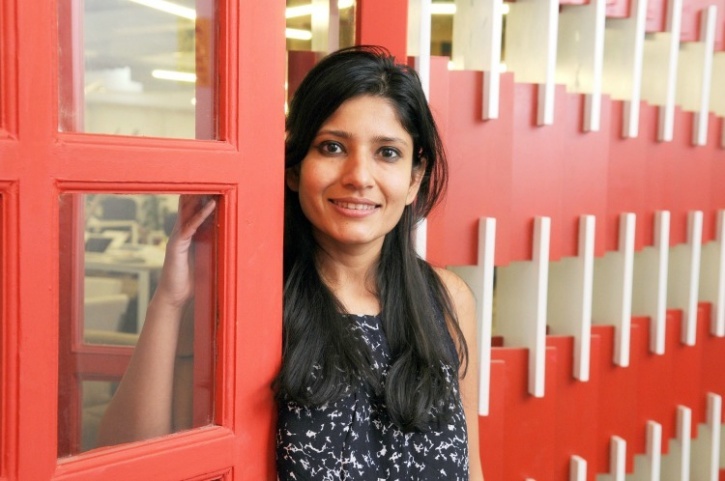 Her App, Airveda, helps monitor air pollution levels and is quite simple to operate. 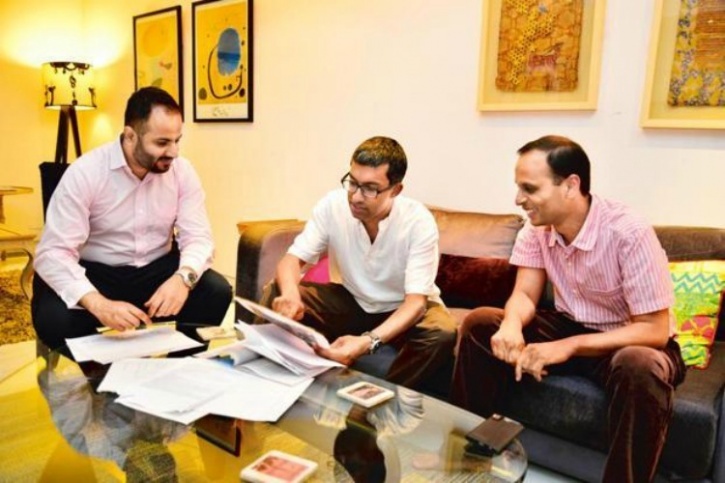 Shocked by the impact of air pollution on him as well as his family, Saurabh Bhasin and his wife have launched a legal battle with the Delhi government for cleaning the city’s air. Among the plaintiffs is his 15-month-old daughter and two other other toddlers. The case has been filed in the Supreme Court stating that the poisonous air deprives them of their “right to life” as guaranteed by the Constitution. “I don’t expect things to improve overnight, but I do want to see government bodies take cognisance of how drastic it is, and take some serious measures to make it better,” Bhasin told the media. The Swechha Foundation has been promoting plantation drives across Delhi and promoting better eco-health in sensitive zones like the Yamuna among many others. 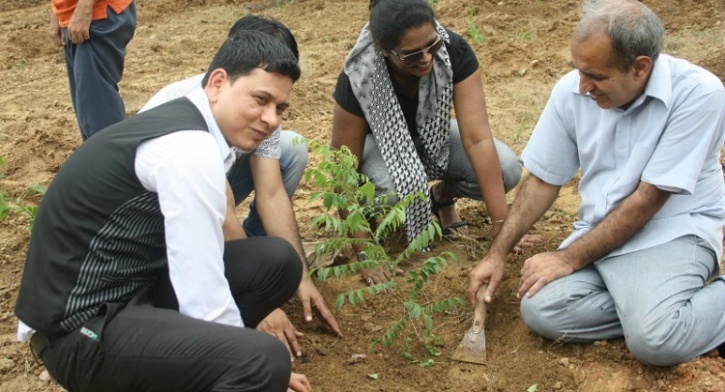 During the monsoon months each year, the foundation conducts a “Monsoon Wooding” programme and with a target of planting 2,000 new trees each year, the foundation has already planted more than 10,000 trees in and around the capital. The Bengaluru-based lab has been capturing soot from vehicular emissions and use it to extensively to remove heavy metals and carcinogens, before distilling it into this dense black ink. Soot, produced due to the incomplete burning of fossil fuels, easily enters the body’s bloodstream when inhaled at traffic signals, wreaking havoc. “Air-Ink is formulated by industry standards. 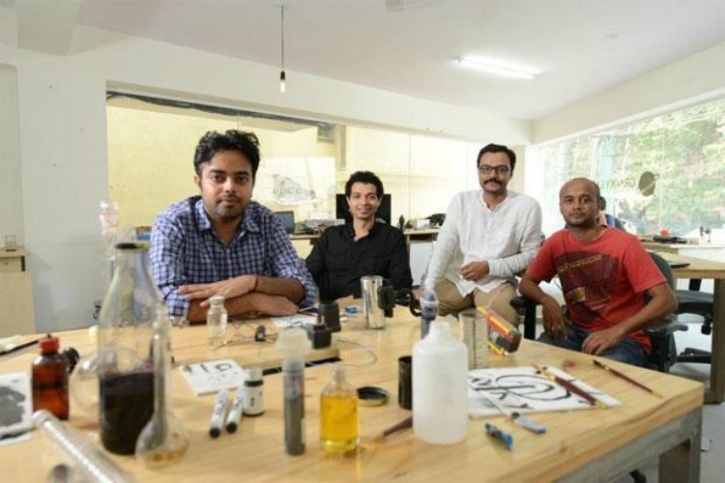 We can put it to a range of uses—regular inks, screen painting, newspaper ink, oil-based paints, alcohol-based paints, spray cans, even calligraphy ink,” says Nikhil Kaushik, one of the founders of the company. 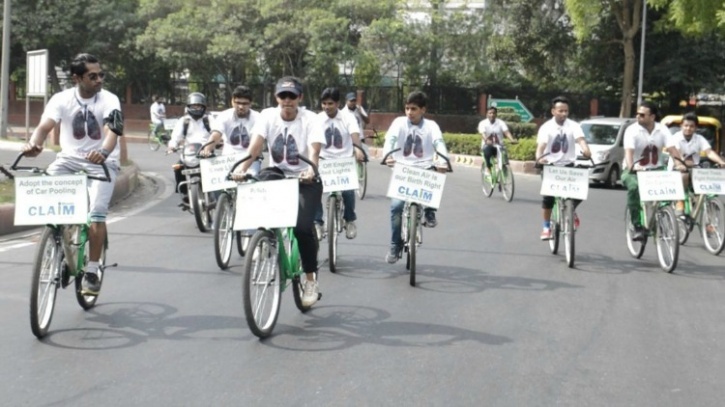 Clean Air India Movement (CLAIM) is a nationwide launched campaign launched in May 2015. The campaign is speared by an air purifier company . The Clean Air India Movement is a 360° degree campaign aimed at engaging, encouraging, and educating Indian citizens to adopt air friendly measures in the interest of the country and its children. “Our campaign aim is to tell people that we are not helpless individuals when it comes to challenging air pollution. Even simple acts by individuals or sole companies such as it can make a difference when it comes to showing responsibility and care, which is why we have taken the initiative to make the call and mobilisation for action,” said Kannan .